Seriously Refried Beans. Beans don’t seem that appealing I know. Refried beans were never one of those things that I really wanted to dip in a spoon and just eat. The refried beans out of a can just don’t seem that appetizing. However, since I have started making my own I can’t get enough of them. These beans are seriously AMAZING! I can’t even describe the difference between homemade and the canned ones. They are not even really the same thing at all. 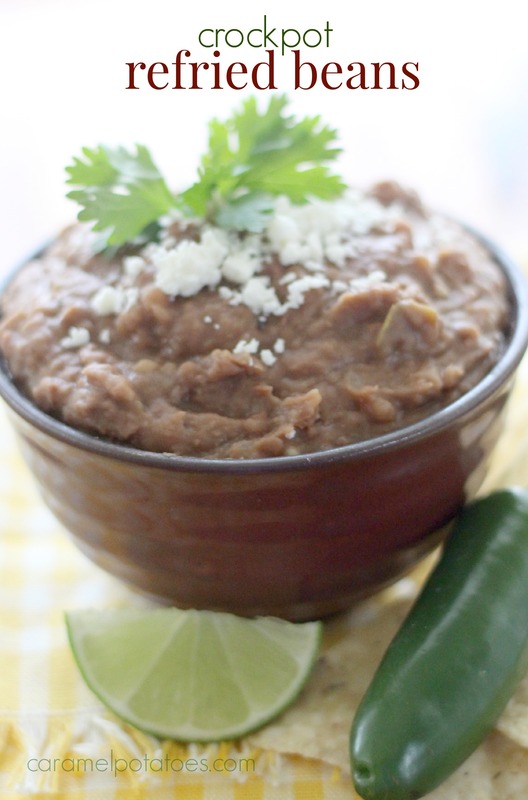 I’d be happy with a bowl of these Refried Beans and a bag of tortilla chips – Dinner! It does take a little thought ahead of time to make sure your beans have long enough to cook, but other than that they are so simple. I live to double the recipe (make sure your crockpot is big enough) and freeze them in smaller portions to pull out when we need them. 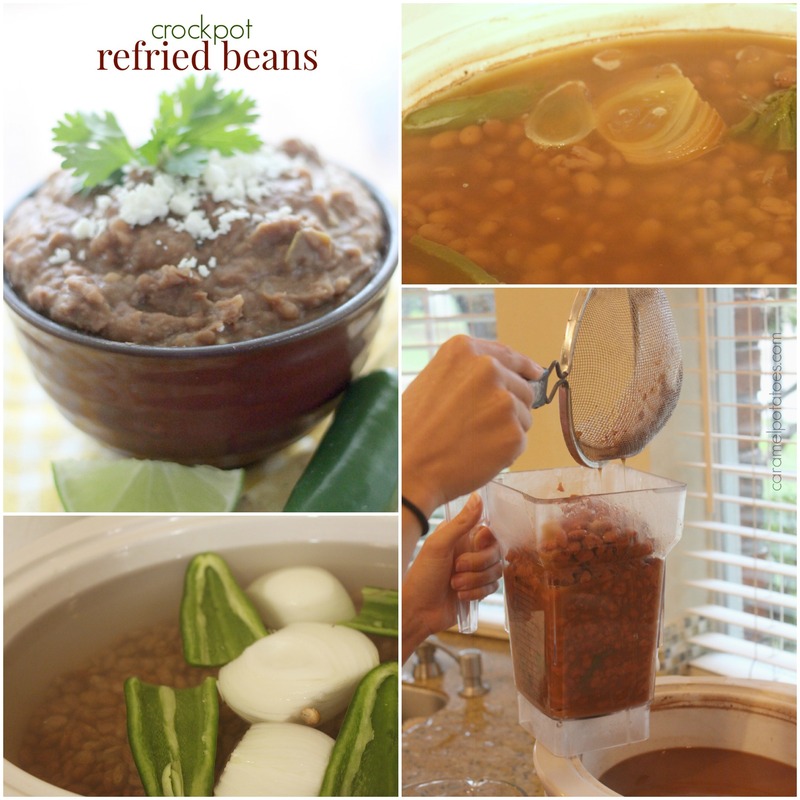 Place beans in crockpot and cover with water until water is at least 2 inches above the beans. Add the jalapeno and 1 onion that has been peeled and cut in half, and 3 teaspoons minced garlic. Cook on high 6-8 hours. When the beans are tender, reserve about 1/2 cup of the cooking liquid, discard remaining liquid. 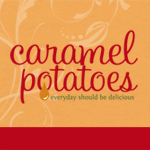 Place the beans, cooked vegetables (jalapeno, onion and garlic) and the vinegar in a blender or food processor. Blend until desired consistency is reached using the reserved liquid a little at a time. Return to crockpot on low. Mince the remaining onion (use your judgement here – either a half or whole onion). Heat the bacon drippings in a skillet over medium-high heat; add the minced onion and remaining garlic and cook until tender. Add to the beans and stir to combine. Add salt to taste, be generous. Before serving, stir in the juice from 1/2 of the lime. (Again, add more if desired.) I like my refried beans topped with a little Cotija cheese.